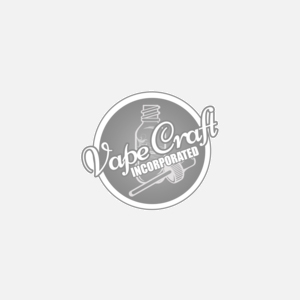 Beard Vape Co developed Number 51 because they heard you like Custard...so they took some vanilla custard, blended it with some vanilla custard and then just for good measure..they added a little more vanilla custard. Want some custard? This will be the most delicious custardy custard vape that has ever been custard!